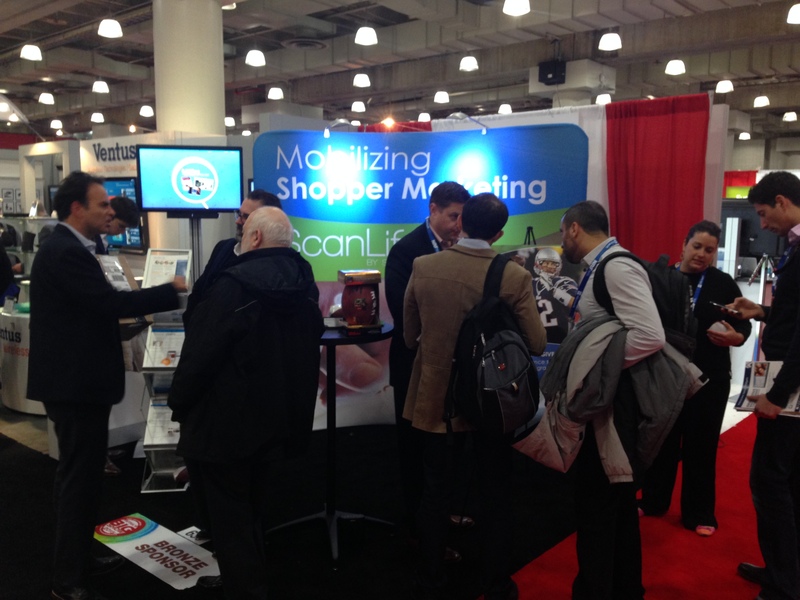 According to break-out sessions, expo booth displays, and conversations happening in all corners, the issues that are resonating with retailers and brands in 2015 are how to address omni-channel challenges and ways to use data and tools more effectively to engage mobile consumers. Two-thirds of the retailers surveyed believe that they have the data they need, but only one-third believe it is actionable and that they know what to do with it. It is clear that consumer habits are changing and the companies that will benefit most are those that build effective strategies to capitalize on available data, adapt to technological changes, and personalize the experience for consumers who are using mobile devices in new ways to shop and interact. The ability to meet these challenges may determine whether a retailer or brand can survive amid the evolving mobile marketplace. Determine a strategy to leverage the data you have, identify your targeted consumers, and measure the effectiveness of your advertising. Ask this question: Is your advertising resulting in a buying decision? Provide as much personalization as possible based on the data you have. Contextual, time- and location-based interactions with consumers will be the most effective. Find ways to “be the butler, not the stalker.” Help your shoppers make decisions by providing personalized information and offers based on past purchases. If you’ve sold someone a pair of running shoes, a discount on running apparel will drive action. If a buyer’s previous purchase was a printer, suggest ink cartridges and other supplies. Utilize what you know about your consumers to deliver a personalized offer that results in additional purchases. The way consumers are finding information and shopping has changed and will continue to evolve. Consumers have the ability to research and purchase 24 hours a day, seven days a week. They are relying on their most personal possessions—their mobile phones—to learn more about products, the stores they’ll frequent, and how they can find the best deals. I invite you to contact Scanbuy to learn more about how we can help you deliver more specific, personalized messaging to highly engaged consumers. We look forward to finding solutions that will help you capitalize on the mobility evolution.